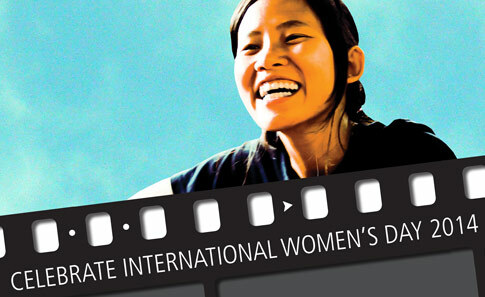 International Women’s Development Agency will hold a night of celebration and conversation in Melbourne to mark International Women’s Day 2014. Join the conversation about the future of women and girls in our region and globally, with keynote speakers Minister Assisting the Prime Minister for Women, Senator the Hon Michaelia Cash; and Ms Sam Mostyn, President of the Australian Council for International Development, non-executive board director and AFL Commissioner. Afterwards, enjoy a celebratory cocktail reception featuring the Women’s Choir led by Kavisha Mazzella. Tickets: $50; buy tickets on the ACMI website. Proceeds benefit IWDA and their work for gender equality in Asia and the Pacific. This entry was posted in Events, Melbourne on February 27, 2014 by developmentcircle.